COAT SEASON is one of my favourite times of year. Temperatures drop, boots come out and layering begins . As you take stock of what’s in your wardrobe don’t forget that shopping for a Winter coat doesn’t have to mean forking out hundreds of dollars. Shopping vintage is always a good idea. 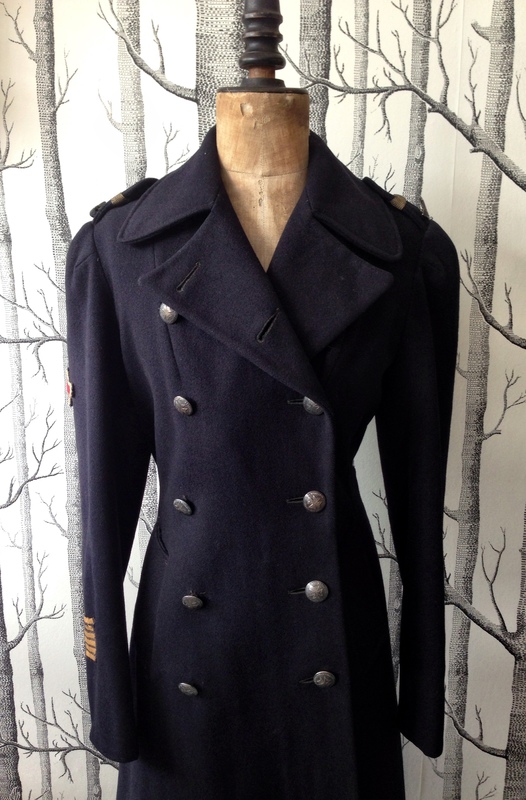 Vintage coats have been made using quality fabrics and will usually last you a lifetime if looked after correctly. Not only will they look amazing but you’ll have less chance of wearing exactly the same coat as someone else. One of my favourite local vintage retailers is Minette’s Vintage owned and run by the fabulous Amy Truslove. Located on Burnley Street in Richmond it’s a treasure trove for all things loved and preloved. You’ll find everything from furniture, jewellery to shoes and of course amazing vintage clothes. I had a chance recently to check out some of Minette’s coats (strictly for research purposes) and just had to share some of them with you. No prizes for guessing which one’s my favourite! Black wool coat with fur collar, made by Roy Johnson of Melbourne- $130. Latex Casual Wear fur trimmed red coat- $79. Brown Double Breasted Faux Fur Coat by Sabena Fashions of Melbourne – $85. My FAVOURITE! 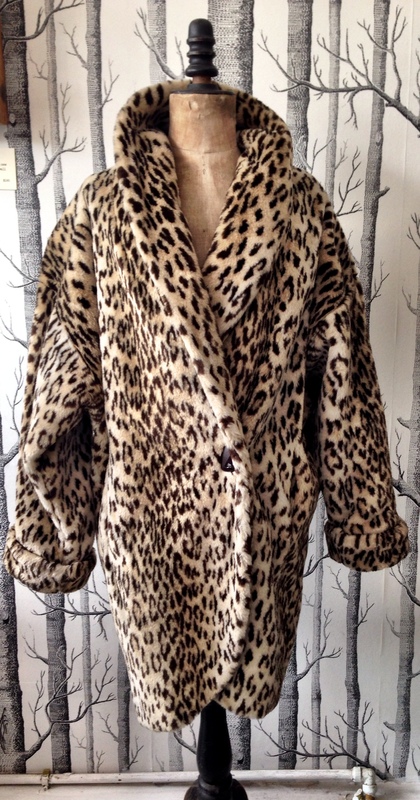 Leopard coat, made in the USA – $89. VAD Australia uniform overcoat – $149. Are these coats for sale? Hi Kathryn- yes they are. 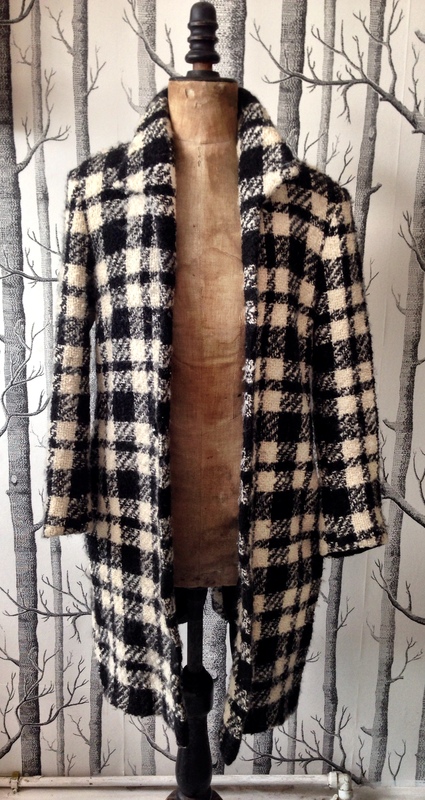 Some may have sold, but there’s a huge range of coats at Minette’s Vintage. Are you in Melbourne?